2003 sports festival opening ceremony Nepali team. 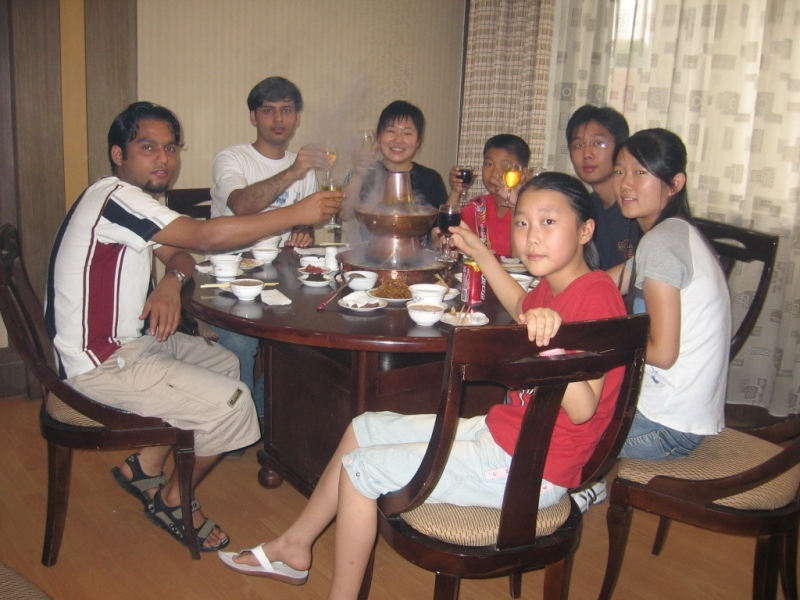 A chinese get together party in CHinese restaurant. 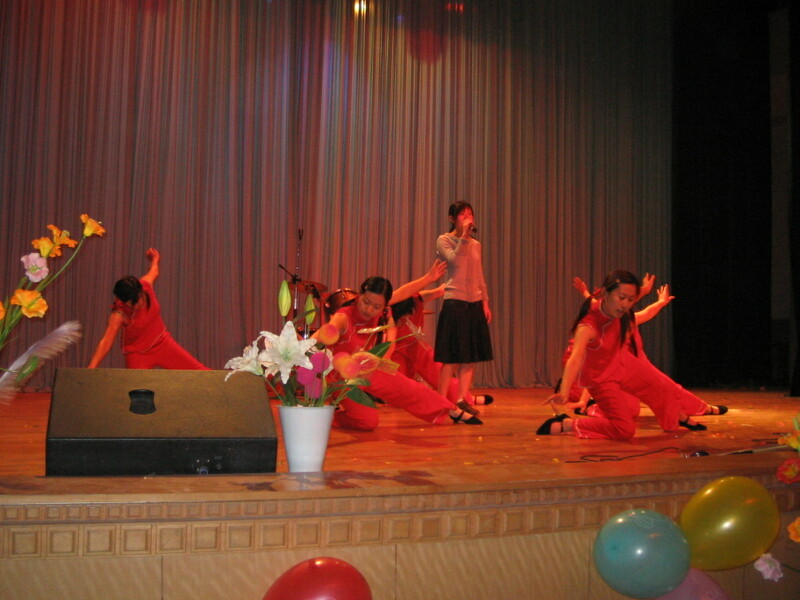 Chinese students performing in our new year program 2061. Dashain in CHina, tika from our Nepalese teacher. Days of snow best time we have. 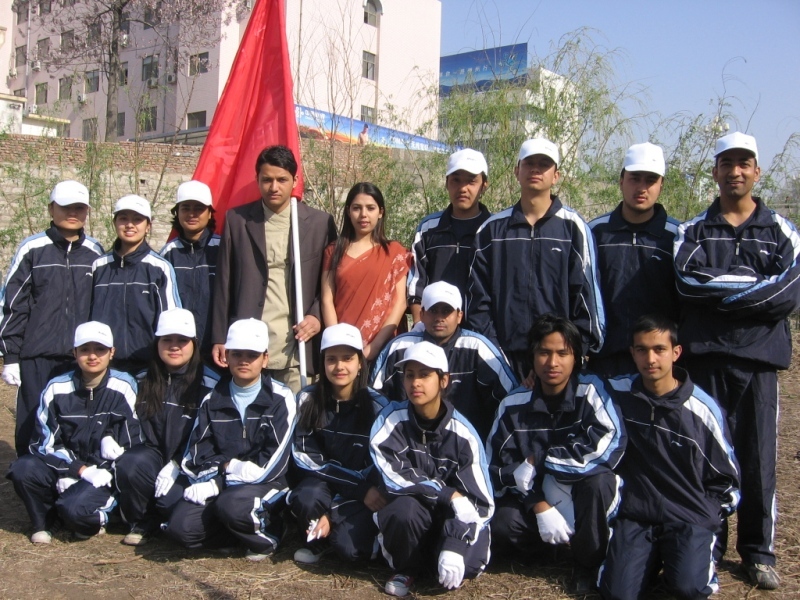 Football team of our university. 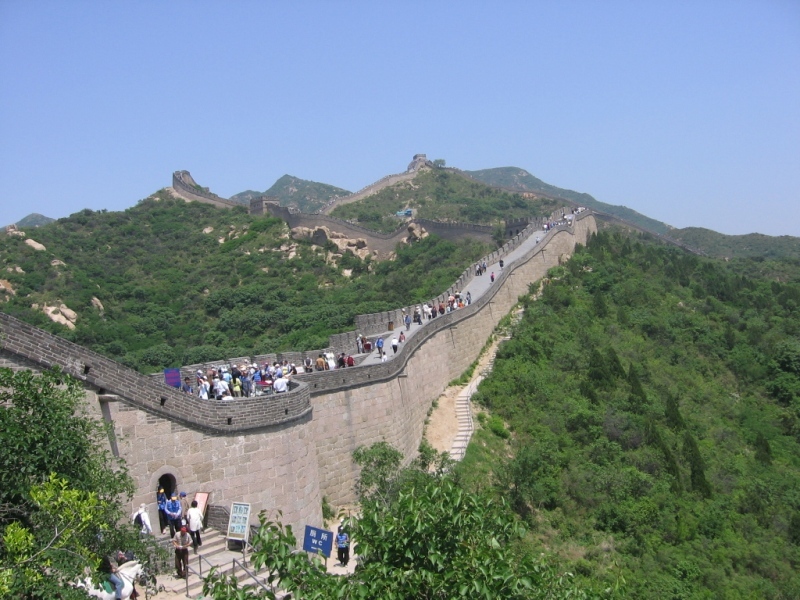 Great wall photo taken by me. 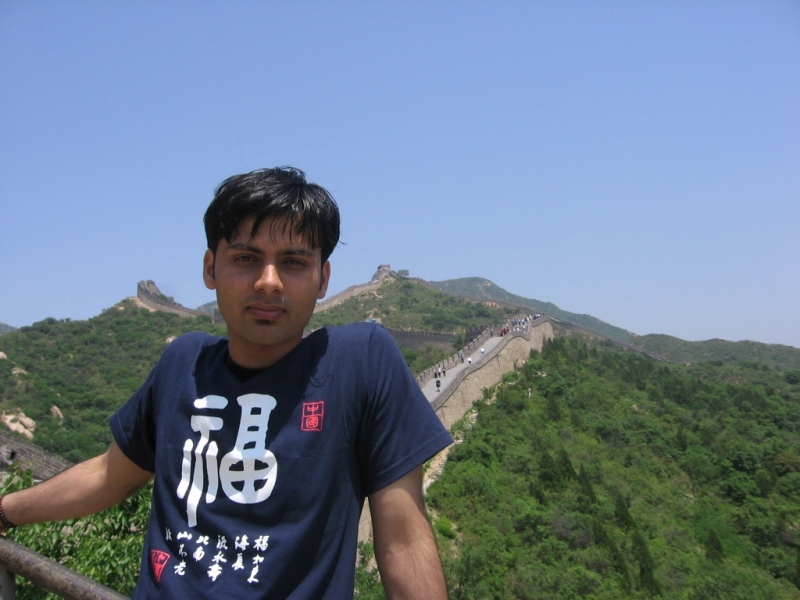 I in great wall of beijing photo taken in May 2005. 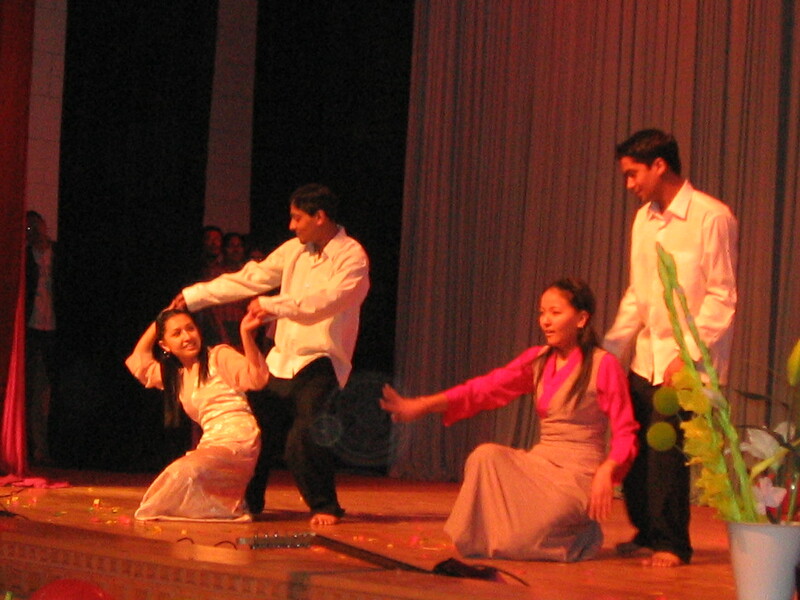 New year 2003 program performance of Nepali song. Sherpa dance 2061 new year dance. Sports meeting 2005 participant in opening ceremony. 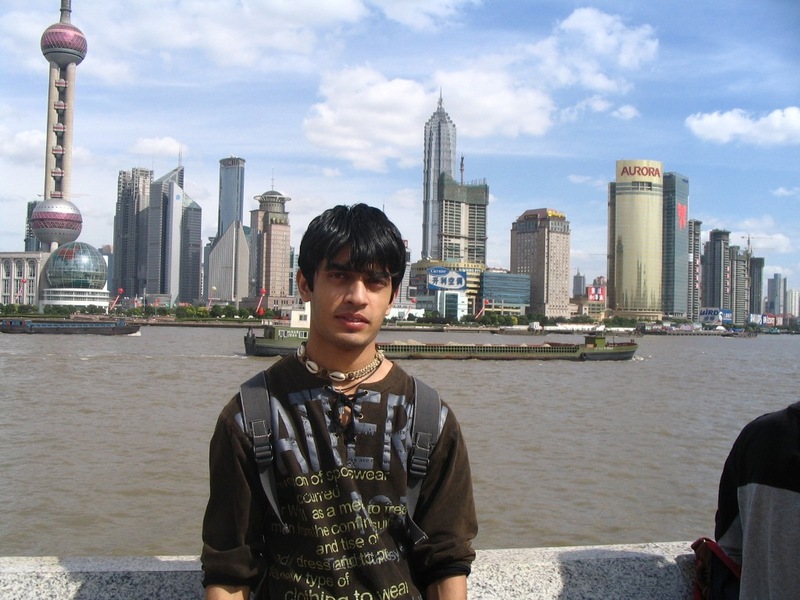 Student from fudan university tv tower and tallest building of shanghai. Students in one of the largest ports of China - Qingdao. Students participation in Seminar of physiology. Visit to the museum in Weifang city. 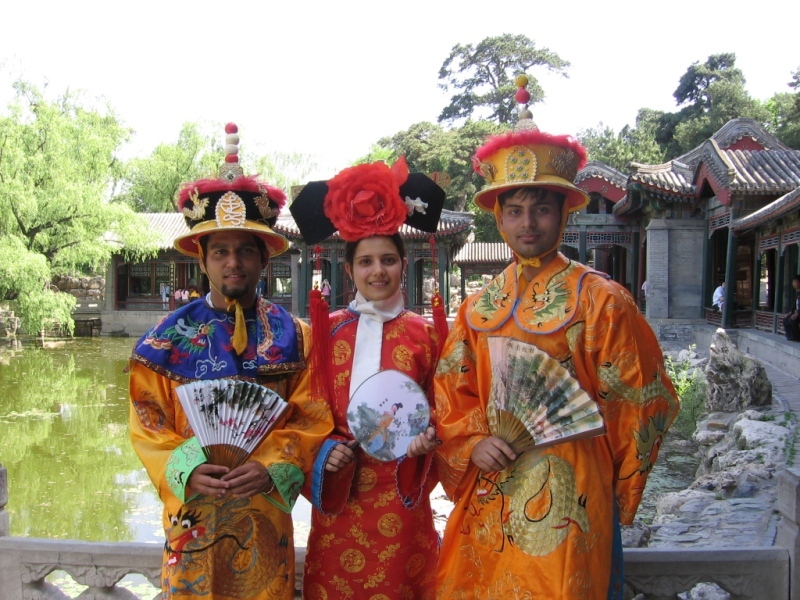 Wearing chinese traditional clothes in summer palace of beijing.